The new 2019 Chevrolet Blazer SUV for sale at our Chevy dealer in Waterville, ME, celebrates the return of a legend. Refined for a new generation and loaded with capable drivetrain tech, the 2019 Chevy Blazer is ready to take on any Maine terrain. And when you factor in the stellar 2019 Chevy Blazer mpg rating, you’ll be riding on those trails for even longer without stopping for gas. The 2019 Chevrolet Blazer configurations offer enhanced versatility, so don’t miss out on your chance to take a test-drive at Central Maine Motors Chevy Buick. Save big on the 2019 Chevy Blazer MSRP by asking about Blazer lease and finance specials that may be available to you! 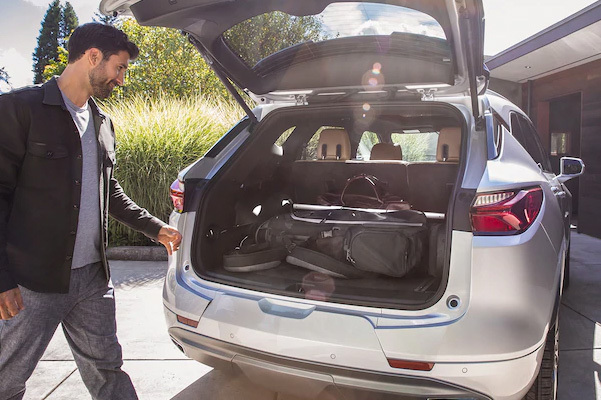 Don’t know if the 2019 Chevy Blazer has enough room for your gear? 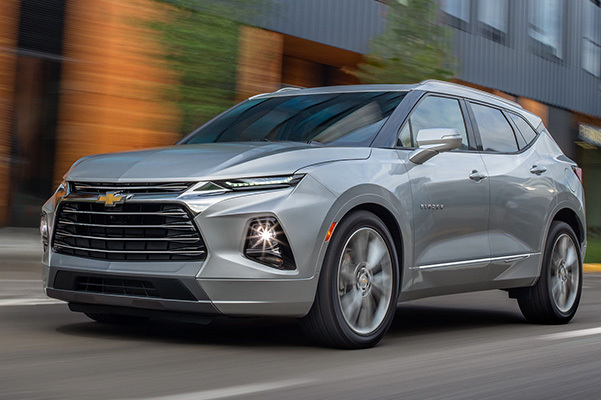 Review the full list of 2019 Chevrolet Blazer specifications, including Chevy Blazer interior dimensions, when you visit our Waterville Chevy dealer. Take advantage of 2019 Chevy Blazer price options that fit your budget when you ask about 2019 Blazer lease specials.